For years Anita's has also been providing quality, affordable full service catering. We've established a tradition of on-time delivery and setup for thousands of clients. We provide top-notch service with the same focus on quality food and personal service you'll find in our restaurants. 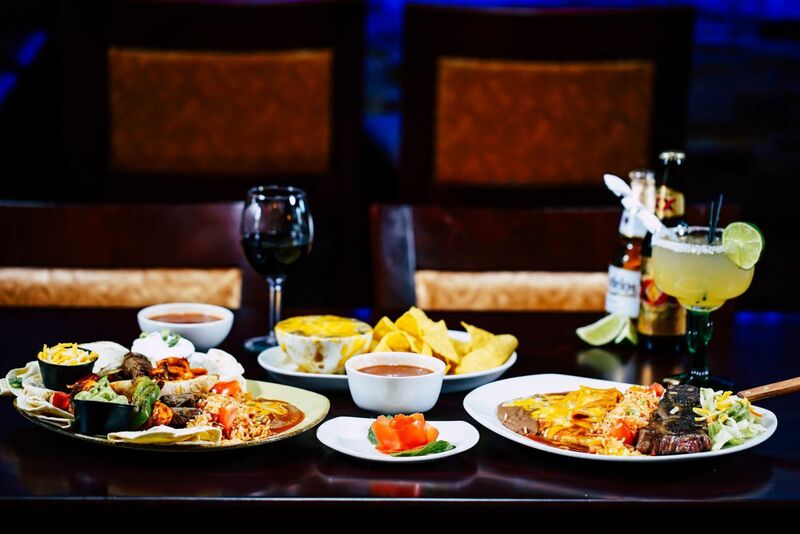 Whether you're planning a formal meal for hundreds or a casual meal for a few you can count on Anita's experienced staff to spice up your next event with our traditional New Mexican dishes and more. Have you tried ordering online yet? What are you waiting for...?